Odor: Diffusive, spicy, musk-like odor with strong floral reinforcement. Powdery, velvet nuance. Long lasting. Aromatic, apple, earthy, woody, red fruit. A rich, dirty spice such as cardamom serves as its umbrella while a Silvanone-like musk dances underneath. Arguably one of the best, most diverse musks we have. Cashmeran is a powerful, complex wood-animal component that is alive with nuances. Extremely pleasant character, one of those elements that is a delight to smell on its own in dilution. You'll find it releases surprising faces: hints of vanilla, fruit, florals. It is a perfect companion for smoky compositions and adds an interesting aspect to jasmine. Highly recommended. The product description is dead on for this stuff, and the site photo fits perfectly. There is nothing more that I can really add as far as basic descriptions. This stuff works wonders for woody fragrances, as it tends to bring out more of the woody character. It just makes the woods feel more "alive". 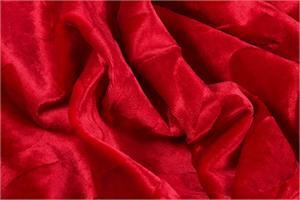 It also does give a characteristic velvety texture to a fragrance as well. 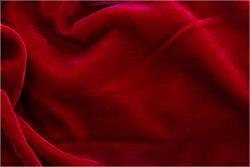 It's not warm or plush on it's own, but in a composition it can help to add the velvet effect. This is totally indispensable. This is my funky favorite. It does wonderfully inappropriate things with wood notes.